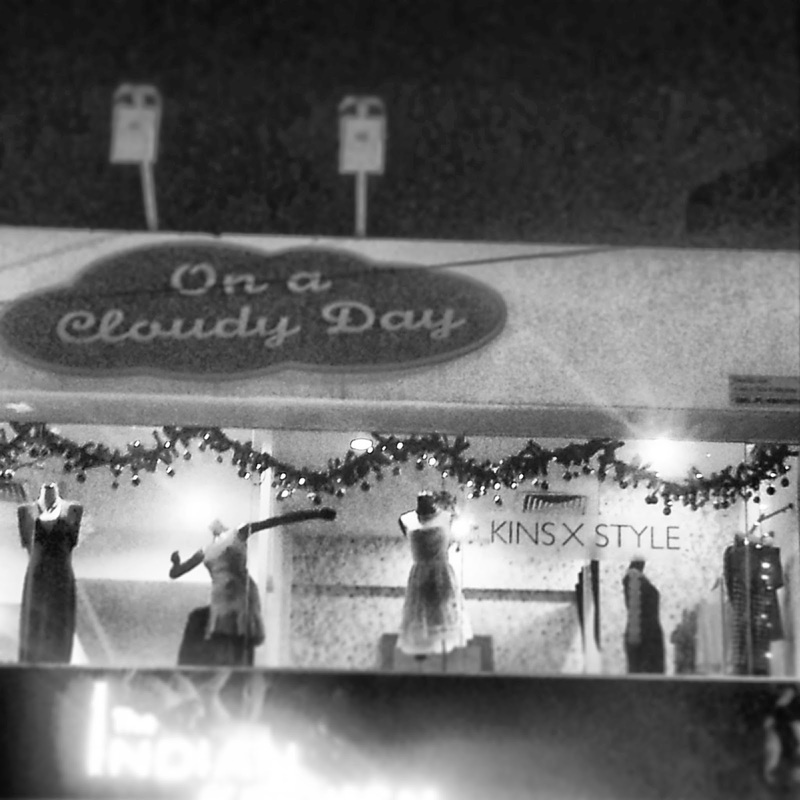 For this coming Christmas and Chinese New Year season, KINS X STYLE clothing line will be display at On A Cloudy Day, Bangsar from this Friday the 13th till January 13th. I was very happy when I took this picture after a long day of hard work! In order to win the prize, all you have to do is take a picture of you in any outfit from the store and style it with the latest jewellery line that they are offering :) Simple as that! 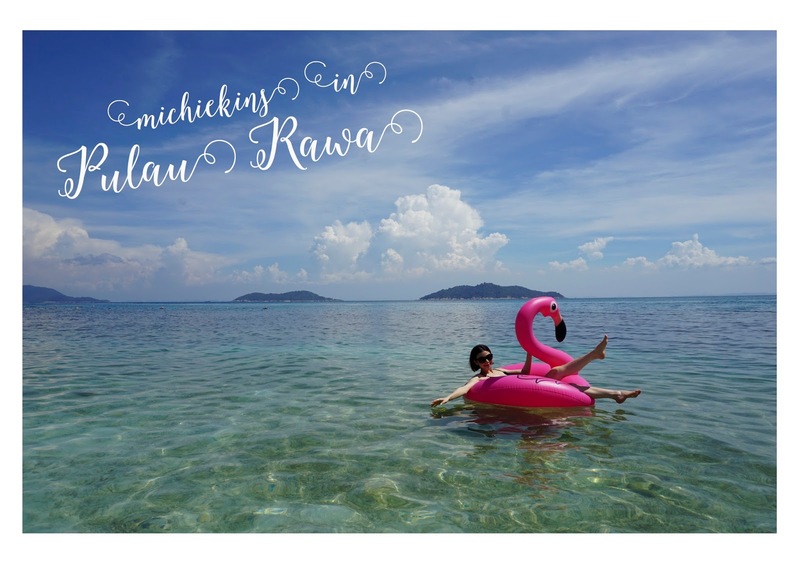 The best photo will win an amazing prize worth RM 600! Here's a little sneak preview of what we have in stores!